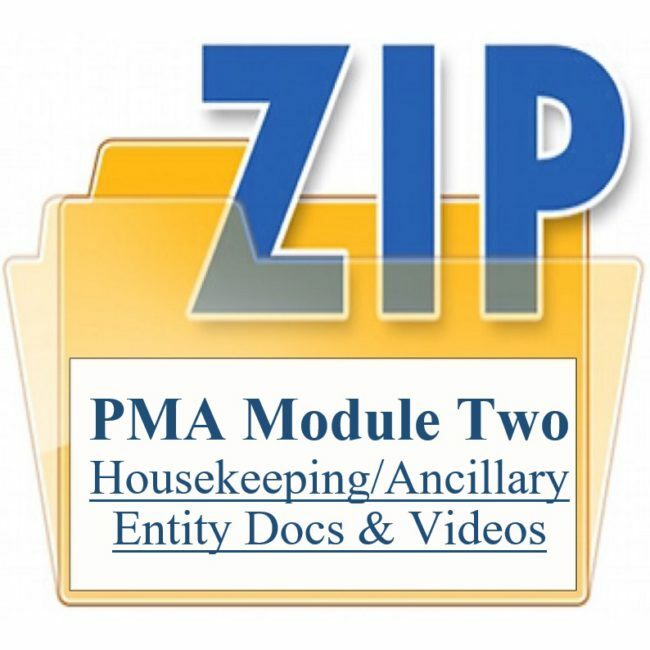 For 20 years attorney Monica Gilroy and national trainer Robert Locke RMP, MPM have been developing state specific customized HouseKeeping documents for Crown and other managers who were interested. 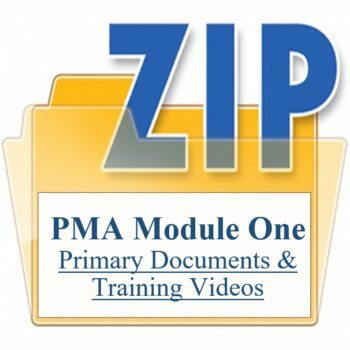 Over the years we have figured out there are some things you need to address in stand-alone documents (separate from the PMA) because they need special attention. Things like mold disclosures, foreclosure disclosures, personal property disclosures, agency disclosures and maintenance processes are examples. Sometimes, when a big topic is addressed in the management agreement, it stretches the document into 10 or 12 pages which is too long. Some management agreements go on for 14+ pages (using type size 8 to fit it all in) and are overwhelming owners and arduous for us to manage. Long agreements generate too much information (and suspicion) for the owner. 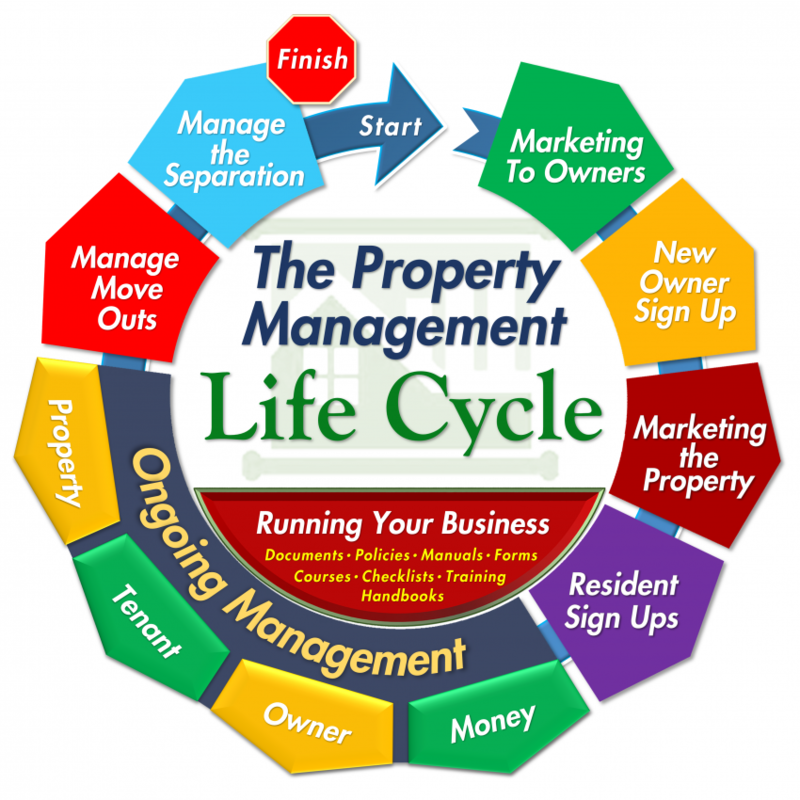 A better strategy is to remove some topics from the management agreement and put them on separate pages the owner signs but you don’t (Housekeeping Documents). Occasionally the home has special characteristics like a hot tub, it’s in a HOA community or has a commercial home warranty and you’ll want a special document to address these unique situations (Ancillary Documents). Occasionally the property will be held in a state-sanctioned entity like a Land Trust, LLC or Corporation and you’ll need an affidavit to pin down the owner hiding behind the curtain so you make sure you’re dealing with the right person (Entity Documents). All of these documents are critical to your protection, will prevent litigation and generate more revenue. For 20 years attorney Monica Gilroy pushed us into keeping the management agreement short (like six pages) because long documents are hard to defend in court. Some managers think they should have a 10-page PMA plus exhibits, addendums, and incorporate the owner handbook (and company policies) into the original document making defending it quite impossible. There are, however, some critical topics we need to address in detail to set expectations and protect ourselves from owner-driven lawsuits. These stand alone (Housekeeping) documents include such things as a mold disclosure, foreclosure disclosure, lead paint disclosure, trust account disclosure, personal property disclosure, agency disclosure and maintenance processes. Sometimes, when a big topic is addressed in the management agreement, it stretches the document to 10 or 12 pages which is too long. Some management agreements go on for 14+ pages (using type size 8 to fit it all in) and overwhelm owners and are arduous to manage. Long agreements generate too much information (and suspicion) for the owner. A better strategy is to remove some topics from the management agreement and put them on separate pages the owner signs but you don’t (Housekeeping Documents). Occasionally the home has special characteristics like a hot tub, it’s in a HOA community or has a commercial home warranty and you’ll want a special document to address these unique situations (Ancillary Documents). Occasionally the property will be held in a state-sanctioned entity like a Trust, LLC or Corporation and you’ll need an affidavit to pin down the owner hiding behind the curtain so you make sure you’re dealing with the right person (Entity Documents). All of these documents are critical to your protection, will prevent litigation and generate more revenue. These are CYA documents designed to protect you from the litigation coming your way. They add body armor to your business and keep you from getting sued. Protect yourself from lawsuits with these Housekeeping, Ancillary and Entity Documents. Housekeeping Documents: Mold / Mildew / Moisture Disclosure; Establishing & Maintaining the Trust Account; Personal Property Disclaimer; Owner’s Mortgage Disclosure; W-9 Form; Lead Paint and Flood Disclosure; Authorization to Add Agent (property manager) as an Additional Insured; Property Features; Authorization and Agreement for Automatic Electronic Funds Transfer (EFT/ACH); Maintenance Disclosure; Owner Declaration and Data Schedule; Unenforceable Terms in the Lease Disclosure; New Property/Owner Sign Up Checklist. Ancillary Documents: Owner’s Homeowner Association Disclosure; Power of Attorney; Modification of Agreement Addendum; Adding a Property to an Existing Management Agreement, New Property/Owner Sign Up Checklist; Multiple Owner Declaration and Data Schedule; Entity Declaration and Data Schedule; Home Warranty Disclosure and Agreement. Entity Documents: Certification of Trust and a sample; Corporate Resolution and a sample; Limited Liability Company Affidavit and a sample. 23 studio-shot training videos describing each document and how to use it to protect yourself. View library of videos. An hour consulting with Robert after you’ve downloaded the documents to address any questions that came up during the video training. You’re not alone in this effort. Our mission is to help you customized this document (or help you tweak yours) to work in Your Model and in compliance with Your State Laws. We’ll collaborate with you to make sure it’s exactly what you need to be scalable and profitable in your market. Think of this as what you might earn on one lease fee, or about the cost of 2 hours with a medium-priced attorney. There are several new revenue generators here so you’ll make up the cost in about two or three months. Literally these documents will MAKE YOU MONEY … NOT COST YOU MONEY.